Conservation has led Kenya to stand up for her natural resources especially, her wildlife heritage. Since the beginning of the nineteenth century her quest to preserve what God gave her has been gathering momentum and now seventy years on, her strides are to set a mark in both East and Central Africa. But to fully understand Kenya’s reasons for wildlife conservation, one has to look at the beginning, back then when Africa was ruled by colonial boundaries. Then sports’ hunting was all about killing to acquire the very best of all species. If it were ivory, it had to be the longest and heaviest. This dark era in conservation history made Africa lose most of her strong wild genetic markers such as her giants in particular the elephants and rhinos, which were killed, removing their genetic imprint from circulation. Therefore at the height of this sport the need for conservation took centre stage. 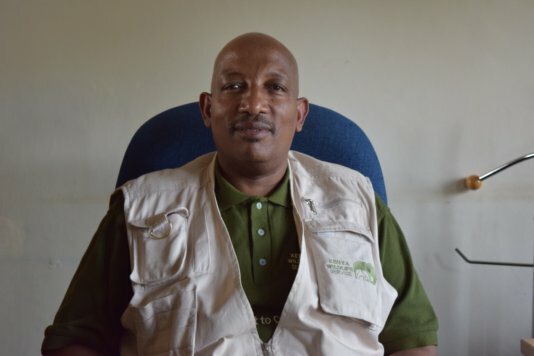 According to Paul Gathitu the spokesperson of the Kenya wildlife service a conservation forum in 1938 in London led to the formation of the Nairobi National Park in 1946. The park was to regulate sport hunting and provide a haven for wildlife to thrive. However in the seventies and early eighties rampant poaching led to elephant numbers dropping to a staggering 16,000, down from a 1976 census that put their figures at 167,000. This stark reality now facing Kenya led to the then President Daniel Toroitich Arap Moi to torch confiscated ivory amounting to twelve tonnes, an equivalent of 1 million USD. This July 18th 1989 event marked a significant era in Kenya’s history it led to the international elephant ivory trade ban. Moreover Kenya went a step further, through it’s Parliament it instituted the Kenya Wildlife Service (KWS). They were tasked to protect and manage her wild heritage, a task they continue to honour since their conception. But sadly, conservation though a universal language, its adoption has not been wide spread. The rise of poaching in recent years in East, Central and Southern Africa are just but a few examples to draw from. This is partly attributed to CITIES (Convention on International Trade in Endangered Species of Wild Fauna and Flora) in their 2007 Hague decision to temporarily lift the trade ban of endangered species. This move has stimulated poaching across the elephant range and ivory smuggling across the world. However, Kenya has stood strong in her quest against the ban lift. As Paul Gathitu puts it, the world should first forgo a trade in ivory till all illegal trade is dealt with first. Unstable economies have also played a role in fuelling the rise of poaching as the luring of big financial gains in the black ivory market has driven individuals to look into game products to improve their standards of living. Another factor is the demand for endangered wildlife products across Asian economies. Their pursuit for luxurious goods, has led them to the ivory market turning Africa into a blood pool of fallen wildlife. Moreover, poaching that has taken a trans-national face posing insecurity across Africa. Highly organised cartels from Africa and other continents have formed well-planned schemes that have seen ivory leave Africa for black market economies especially in the Asian peninsula. This is not all that worries a continent plagued by poacher’s greed. Human encroachments have led to human wildlife conflicts. Kenya in 2012 filed, 3,737 cases of wildlife mortality resulting from human wildlife conflict though down from 4,887 in 2011. Notwithstanding, lack of strong evidence meant for prosecuting beyond reasonable doubt was lacking in Kenya. This was attributed to the lack of DNA sampling centres across Kenya. However this is set to change as Kenya has partnered with Canada to construct the first ever DNA centre in East and Central Africa. 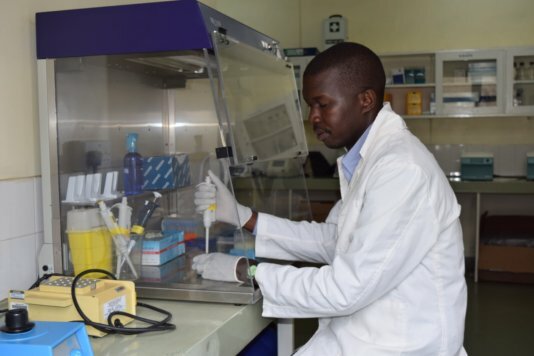 According to Dr. Moses Yongo Otiende lab head and lead Molecular biologist at the centre the machinery will first and foremost aid in the persecution of poachers because DNA markers will be used to link a poacher to a specific poaching incident. Secondly it will assist in regulating bush traders to ensure that only licensed game meat is allowed into specific restaurants. Thirdly it will be used to license game leather such as of snake, crocodile e.t.c. Finally its most important role will be to provide a genetic map of Africa’s wild. This is a step that will help link international seized ivory to a specific geographical location. This is a move that will hopefully lead to the curbing of poaching. This is a step in the right direction for a country heavily affected by poaching incidences. But there is need for a correlation between conservation and politics. This will mean that conservation efforts will have governmental backing. Former President H.E Daniel Moi once said, “Great things often require great sacrifices” Kenya has and continues to, the UN joins in with the inclusion of a wildlife day to be held annually on 3rd March. Truth be told, Kenya’s wild is not only for her citizens it’s a global heritage. We are just the custodians of these great gifts. Therefore conservation is not an individual affair it is a communal one. I say, on your marks, play your role, make your mark; I know I have with this article. 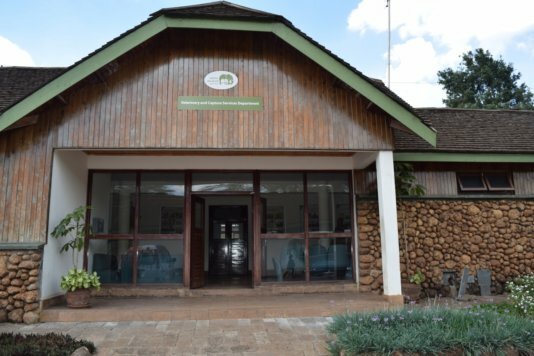 The Veterinary office at the Kenya wildlife service to house the forensic lab. Moses Otiende, lead molecular biologist at KWS. 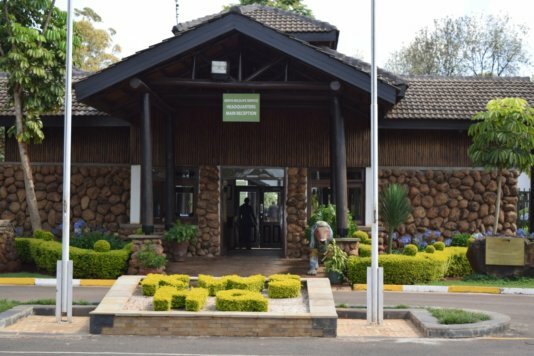 Kenya wildlife service headquarters in Nairobi. 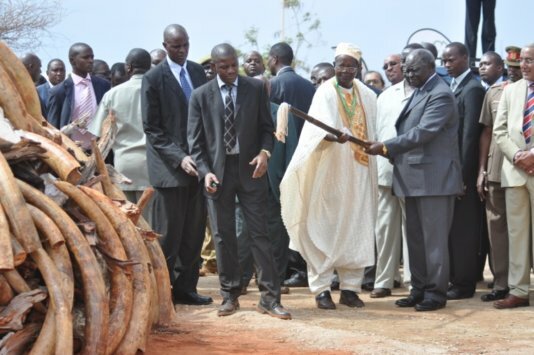 Photo of the former president Mwai Kibaki torching ivory in 2011.